Home / News & Rumors / 20 Awesome Movies That You Haven’t Seen… And Should! Whether it is a comedy, a drama or an intense action film, movies change us in small ways. You might find a new actor that you fall in love with or discover an early movie one of your favorites has acted in. When you want to see an awesome movie but you don’t know where to start, this collection of movies is a great place to start looking. Here is our recommended collection of 9 awesome movies that you haven’t seen and should. Famed action director Wolfgang Petersen directed the two-and-a-half movie about a crew stuck inside a World War II German U-Boat. Actually filmed in a set of a submarine, it’s tense, claustrophobic and totally excellent. One of the best war movies ever made and, since it’s subtitled, missed by most American movie watchers. Wolfgang Petersen would go on to have a very successful career directing big budget Hollywood spectacle. One of his most popular films was “Air Force One,” which starred Harrison Ford as the President of the United States who defends the titular plane from a team of Russian terrorists lead by Gary Oldman. 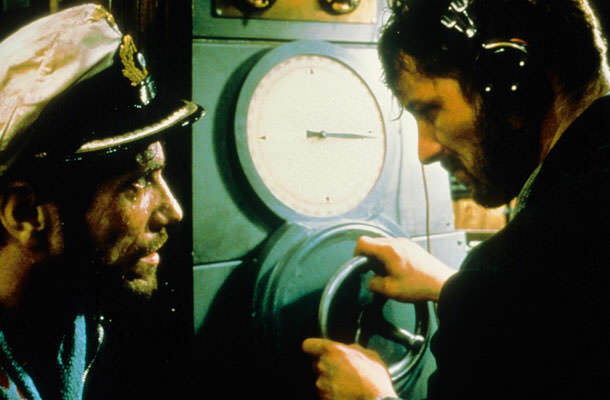 If you love old war movies and you are looking for some action, Das Boot is an excellent choice for your movie watching pleasure. Subtitles can be difficult to deal with, but after a few minutes you will get used to reading the titles. It will be worth your effort to try and read the sub titles. Set in 1942, the German U-Boat is in the Atlantic trying to disrupt British shipping. This is a complex movie that deals with behavior of soldiers who are fighting against all odds under a country regime they may no longer agree with.